Revlon was founded in 1932 by two brothers and since then it is serving people with amazing quality cosmetics. They make great hair care, makeup and skincare products. Compact powders give outstanding finish to skin along with coverage without making face cakey or overdone. Be it loose or pressed powder, they are best way to make skin look smooth and even. Compact powders not just make skin look glowing but they also stop skin pores from releasing sweat which helps in keeping makeup intact for long. In short compact powders are essential in a girl’s vanity. And Revlon compacts are something that must be checked out for sure. Here is a list you can begin with. 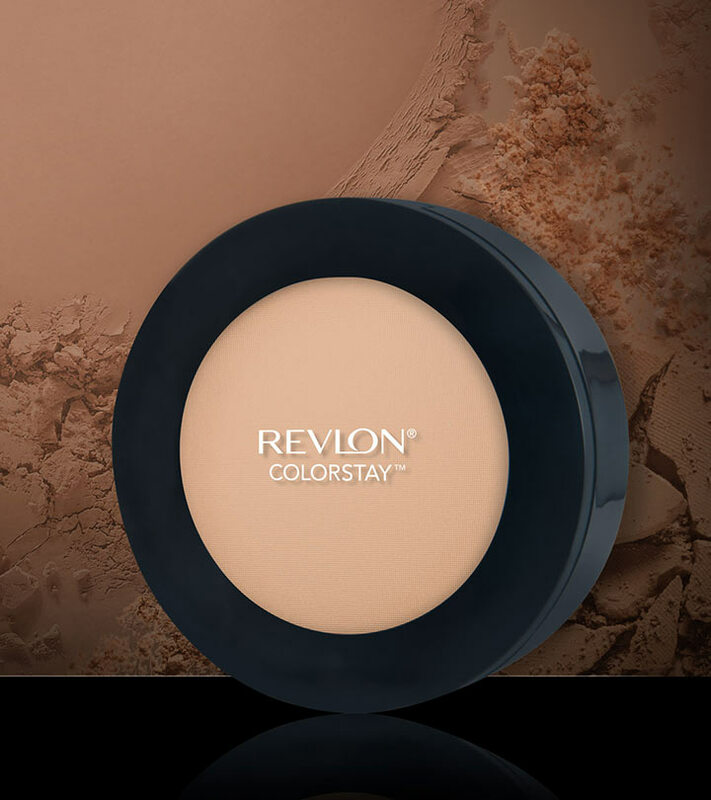 Following are some of the most wanted Revlon Compact Powders for Face. This face powder keeps your face moisturized and gives a smooth and even skin tone. It is best for everyday use as it gives you a no-makeup look. It brightens up your face instantly and gives a nice sheen. It stays for about 5-6 hours, so you don’t need to touch up. It comes in a small, sturdy compact case which can be carried easily while travelling. This face powder eliminates sheen from the face and evens out the skin tone. It is oil-free and fragrance-free. Hence it would suit all skin types. It is available in 3 different shades. It gives a soft, luminous finish to the face and also comes out well in photographs. The formula is lightweight and thus it doesn’t look cakey. It has SPF 14 which is added advantage. This pressed powder comes in a small black case with a mirror in it which makes it apt for travelling. It is available in seven shades, so you can easily get the right shade according to your skin tone. It also has a sponge applicator that makes the application easier. It gives a matte finish to the face and controls oil secretion for about 5 hours. It gives sheer to medium coverage so you can hide some flaws with it. This loose powder is translucent and oil-free. It highlights and brightens up your face instantly and gives a silky radiance that stays all day long. The powder is fine and silky smooth; it spreads easily without leaving harsh lines. This loose powder comes in a small, round plastic jar with a face brush that makes it travel-friendly and easy-to-use. It is best suited for oily skin as it is oil-free. This mineral powder is available in eight different shades and it gives SPF 13 protection. It contains coconut water which gives an instant cooling effect to your face. It is shine-free which makes it suitable for daily use as it gives a natural and subtle look. It comes with a face brush that helps in application. The formula is smooth and thus it glides easily. Moreover, it keeps your face oil-free for 5 hours. This powder comes in a white case with a mirror and sponge applicator that makes it apt for travelling. It gives sheer to light coverage and thus it can be used for daily use. It provides a natural and fresh finish which is not over-the-top (OTT) or cakey. The formula is light and it does not look heavy at all. It controls oil for 5-6 hours and after that you need to touch up. It is a good face powder if you want a no-makeup look. This face powder comes in a classic red case and is available in four different shades. The powder is fine which makes it easy to apply. It gives a luminous finish and conditions the face. This powder also reduces the appearance of discoloration due to aging. It is lightweight and looks natural on the face. It blends seamlessly and does not settle into fine lines, wrinkles and pores. This finisher provides shine and sets your foundation easily without making it look over-the-top. It gives sheer coverage and controls oil for 5 hours. It is fragrance-free, so it won’t disturb your nose. The texture is lightweight which gives a luminous finish to the face. It blends like a dream and adds sheen to the face. It is a pressed powder that helps in achieving a natural and subtle look. The texture of the powder is lightweight and it does not look overboard. This makes it suitable for everyday use. It gives a shine to the face and also controls oil for 5-6 hours. The powder comes in a travel-friendly case and you can easily carry it with you. This face powder is silky in texture as the name suggests and thus it glides like butter on your face. It leaves the face soft and smooth and provides a natural look. It fills in fine lines or wrinkles and makes them disappear. It’s travel-friendly and easily available too. 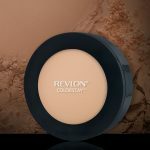 Have you used any of these face powders from Revlon? Share with us.